Former Democratic Louisiana lawmaker Melissa Flournoy of Shreveport and GOP activist and former U.S. Senate candidate Rob Maness exchange views about the forecast and impact of the midterm Congressional elections. We also hear from Jessica Rosgaard of WWNO with her feature on Amendment No. 2, which would eliminate non-unanimous jury verdicts in Louisiana. Louisiana Transportation Secretary Shawn Wilson updates his quest to improve state roads and bridges. 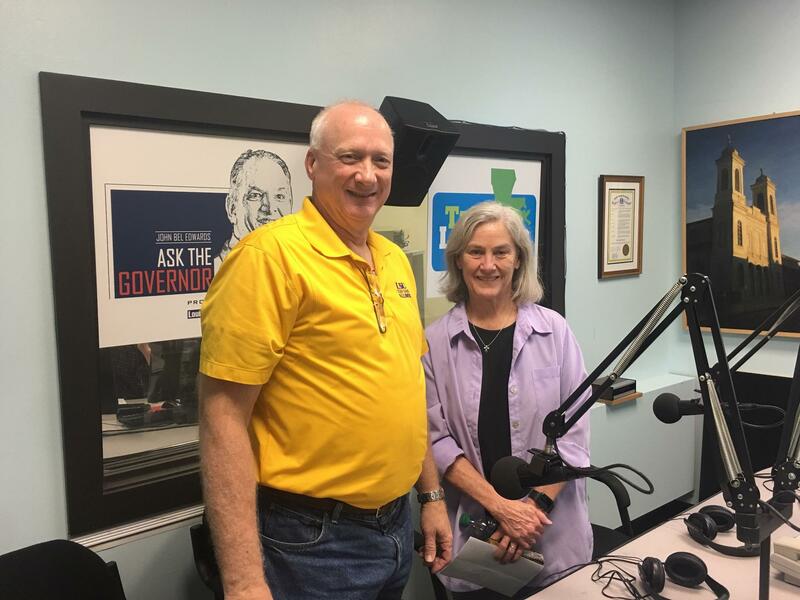 Colonel Rob Maness, Republican, and talk show host Tony Brown talk about the legacy of John McCain and the fate of President Trump. Colonel Rob Maness talks about his unwavering support for President Trump amid multiple investigations into Trump's 2016 campaign. Maness remains an ardent Trump supporter despite revelations this week of a June 2016 meeting between Donald Trump Jr. and two high-ranking officials of the campaign with a Russian emissary. The four Republican candidates vying for David Vitter’s U.S. Senate seat debated before a receptive crowd Saturday, as Americans For Prosperity hosted a crawfish boil in Baton Rouge. “Do you like Obamacare?” Congressman Charles Boustany of Lafayette asked the crowd of about 300 people.